Tracing a journey of ideas that have transformed into ideals. An idea can not only affect a change, but can also inspire, motivate and transform to the extent of a revolution! In celebration of our 11th anniversary, The Inside Track will trace the history of 11 of India’s most dynamic companies and share their success stories. We will highlight their evolution as they have transformed themselves into industrial powerhouses, ready to take on a challenging future. We also look at their products and winning strategies of the past that have made them today’s leaders. Over the past 11 years The Inside Track has been an industry ambassador, showcasing the latest products and shining a spotlight on the leading companies and innovators who have set the pace in this sector. With its origin from the Swabian (Germany) region, Häfele has lived up to its roots through a successful presence in the architectural and furniture hardware industry for more than 90 years now. Häfele set foot in India in 2001 as a liaison office, eventually starting full commercial operations in India in 2003 as a wholly owned subsidiary by the name, Häfele India Pvt. Ltd. With its head office in Mumbai, 6 regional offices with Design Centres in all major metros and sales presence across the country, Häfele India has, over the last 10 years, acquired a leading position in the Indian Architectural Hardware Industry by launching independent product verticals namely Kitchens, Appliances, Lights, Sanitary and Quartz Surfaces to cater to the focused demands from these industries. 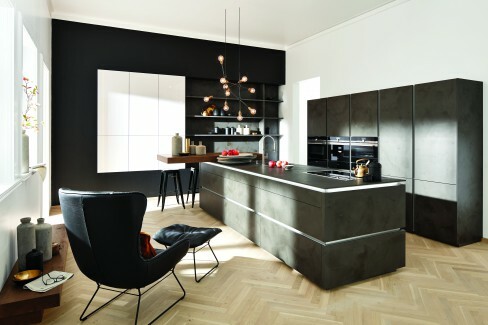 Nolte is one of the largest makers of kitchens in the world and is continuing on its path to excellence. Nolte is known for its constant stream of new design ideas that combine stunning aesthetics with exceptional functionality. The Nolte enterprise was founded by Georg Nolte in 1923. Made in Germany, Nolte kitchens and bedrooms have been shaped by over 90 years of design experience. 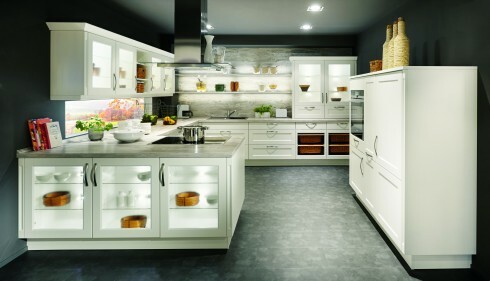 Today, Nolte is one of the world’s largest makers of kitchens and bedrooms. Every Nolte kitchen is a unique concept in itself with more than a thousand ways to customise one. Nolte has always been about innovative ideas that are as functional as they are aesthetic. Nolte is also the first German kitchen maker with environment labels for sustainable forestry. 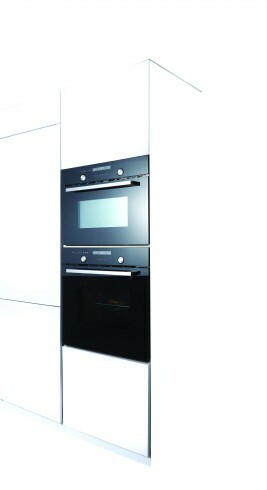 Nolte India offers complete kitchen solutions from design to installation. 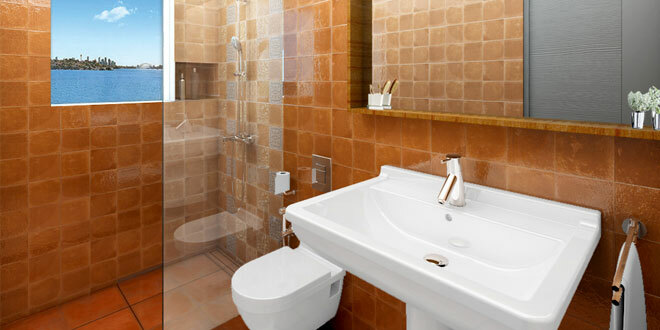 Established in India since 1958, H&R Johnson is one of the oldest tile manufacturing brands in India. With over 20 sizes, 9 different levels of tile thickness and 15 surface finishes to suit the functional and aesthetics requirement, H&R Johnson provides the widest range of tiles for a variety of applications and functional needs. Besides tiles, H&R Johnson is also into bath fittings and sanitary ware, modular kitchens, engineered marble and quartz. H&R Johnson has the largest pan-India distribution network of over 1,000 dealers, over 10,000 sub-dealers, several branches and depots as well as a countrywide chain of 26 ‘House of Johnson’ showrooms. The products and after sales service are available across the length and breadth of the country. The company is a completely sustainable venture: its manufacturing system is based on the innovative Lean Manufacturing Management concept. By eliminating waste in the form of time, energy and materials, each process achieves substantial efficiencies. Graff has in fact, a zero-discharge system that recycles 100% of brass and paper products. Founded in 1817 in Hornberg in the Black Forest, Duravit AG is today a leading international manufacturer of designer bathrooms. The company operates in more than 130 countries worldwide and stands for innovations in the field of good design, the intelligent use of technology and top quality. 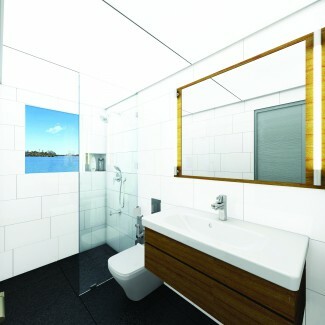 In cooperation with high-profile international designers, such as Philippe Starck and EOOS, the company develops comfortable bathrooms that really enhance quality of life for users on a sustained basis. Davit’s product portfolio comprises of sanitary ceramics, bathroom furniture, baths and shower trays, wellness systems, shower-toilets, faucets and accessories. Today, Duravit AG is a leading international manufacturer of designer bathrooms. 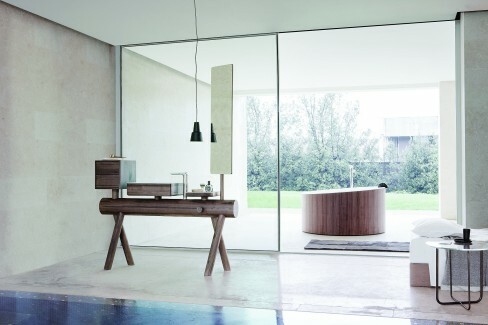 Duravit has carefully managed its brand, which is synonymous with holistically designed bathrooms. Design Owl is a one-stop solution for a plethora of products, services and ideas. 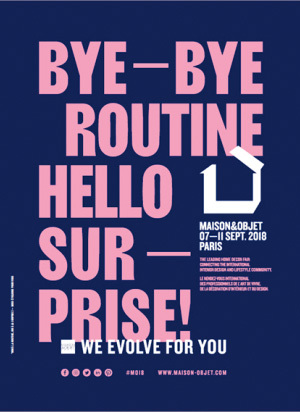 The brand offers unique furniture, home décor products, lighting solutions, furnishings, stationary, organizers, kitchenware and complete bathroom solutions as well. The brand chronicles India’s top design professionals and consultants, allowing you a chance to browse through their amazing creations and to connect with them to create an exceptional space unique to you. On the website of Design Owl, you can browse through cutting edge interiors and exteriors as well as filter an extensive library of curated images to find that perfect look for your home, office or just about any area. The latest innovation of the brand is called ‘Bathroom In A Box’. It is a ready to install designer bathroom that comes with the best products, detailed drawings in accordance to the bathroom dimensions and an easy to follow step-wise installation guide. Design Owl also provides expert advice online to help with its setting up. Inspired by the philosophy of aesthetics, Studio Coppre handcrafts copper products that combine functionality with ornamentation. Started by Rashmi Ranade and co-founders Chhanda Bihari, Sudakshina Sinha Banerjee and Seemantini Mihir, the brand was born out of the love for the material. 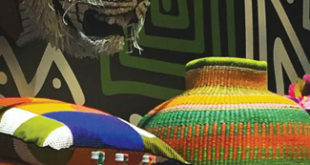 The focus was also on the artisans, India’s heritage, the belief that this heritage could be re-interpreted for modern-day relevance and the belief of the potential of taking these aspects to a customer appreciating identity-based high quality handcrafted wares. 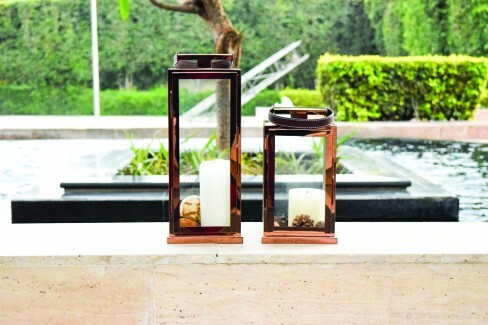 Studio Coppre deals in décor, utility and wellness items that stand for traditional values fused with a contemporary international design language as seen in its water bearers, tea light holders, flower-floater series, and retro boxes in copper, brass and bidri. 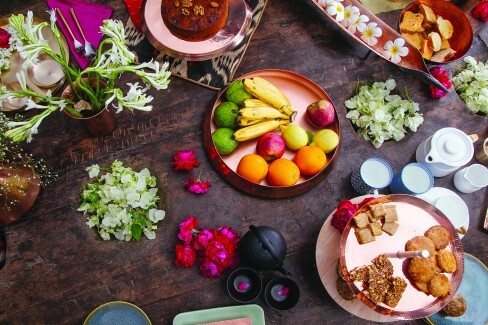 The tableware series comprises of mule mugs, cake stands, finger food platters and dip bowls. Their buntings and ritual ranges are only some of their best-selling products. Based in New Delhi, The Brighter Side is a company that specializes in lighting fixtures for various needs including residential, commercial, industrial, retail and outdoor. With integrity, commitment, passion and a desire for continuous improvement at its core, the company’s professionalism and reliability can safely be vouched for. 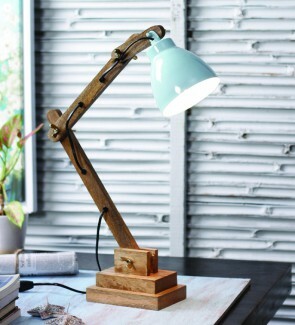 Three main verticals define the product catalogue – decorative lights, commercial lights and recycled lamps. From chandeliers for the dining rooms to ornamental wall lights for the bedroom, The Brighter Side has something for every corner of the house. The range includes lanterns, suspended lamps, standing lamps, mirror lights as well as outdoor lights. A one-stop solution for home accents, linens, lighting and dining ware, Home Artisan has a wide range of products for the contemporary home. From candle ware, photo frames, lanterns and vases to bed sheets, cushions and a variety of lamps and chandeliers, the brand has all that you need to decorate or renovate! For Home Artisan, design-centricity is a key focus area. Most of the products are designed in-house, but from time to time, the brand also partners with suppliers who share similar design aesthetic and sensibilities. The current collection is inspired primarily by contemporary trends – Scandinavian and mid-century modern design, gold colour palettes, geometric shapes and natural materials. 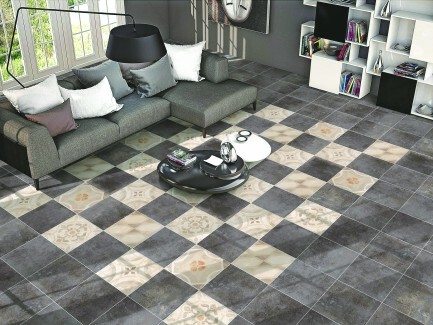 Nitco Tiles Ltd., part of the Nitco group, is the fastest growing company in the flooring solution segment. Established in 1953, the company is a complete flooring solutions provider, with a range that includes ceramic floor tiles, vitrified tiles, paving tiles, mosaic tiles and imported marble. The company’s manufacturing units are strategically located in multiple states. While its marbles division is located in Silvassa (Dadra and Nagar Haveli), its ceramic tiles division is located in Alibaug (Maharashtra), manufacturing unit for Vitrified and Wall Tiles located in Morbi (Gujarat) and mosaic tiles division in Mumbai). Nitco caters to both institutional and retail clients (ratio 40:60) through its large-scale network of 1200 direct dealers and over 5,000 retail outlets spread over India. Driven by the sheer love for propellers and aviation absolutely at the heart, Woodfeather crafts uniquely inspired designs resonate with different aspirations and milestones. The only product from the brand is wooden airplane propellers. However, each design is unique in its own way. The design collection features different shapes, colours, finishes and sizes in accordance to the décor style and preferences of the clients. The products are designed in-house as the signature offering from the brand. What makes Woodfeather propellers special is that each design has an inspiration, which translates into the underlying design theory for that piece. The team from Woodfeather chooses a theme and the sketches a picture in their heads, which is then the basis for creating the propellers’ shape, colour selection, polish, accents and even its name. Thereafter, they work closely with the various craftsmen and artisans at every stage to ensure that the final piece matches their vision. Each design from Woodfeather has an inspiration of its own. They range from vintage airplanes to human characters and from weapons to creations of nature itself. The Inside Track celebrates the milestones achieved by these amazing brands that have transformed a million lives!